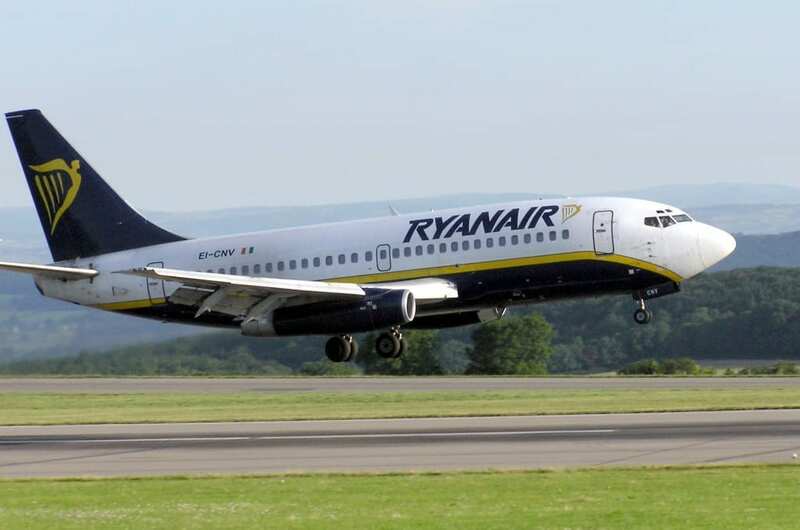 Football fans will be given the opportunity to travel to Euro 2016 in style this summer for less than a Ryanair flight. 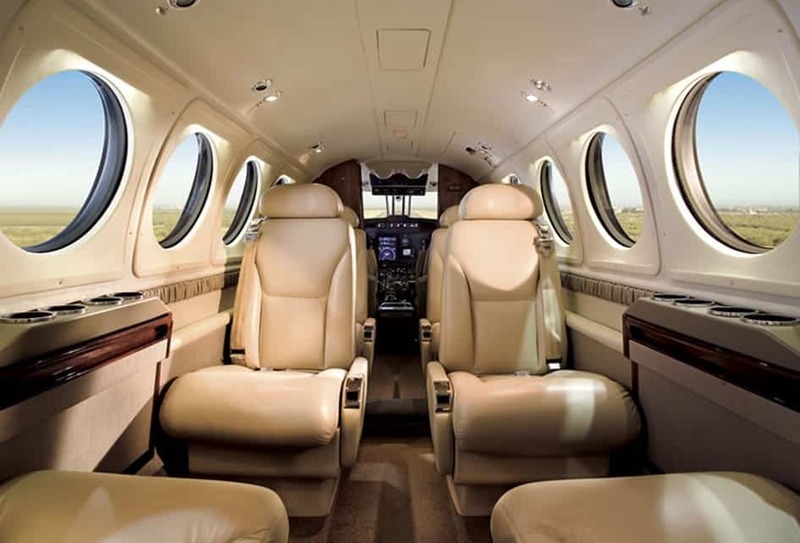 Fans can fly in their own private aircraft from £333 per person, departing from London Ashford Airport in Lydd and enjoying stress-free, swift check-in and Champagne and sandwiches on board. The bespoke luxury travel package for England’s Group matches comes in at less than the price of a Ryanair ticket. Travel on the no-frills airline costs £380 for England’s opener against Russia in Marseille on June 11, and involves an unpleasant 06:20 departure from London Stansted Airport. And England’s clash with Wales could prove even more tricky for fans, with no direct routes available to Lille. 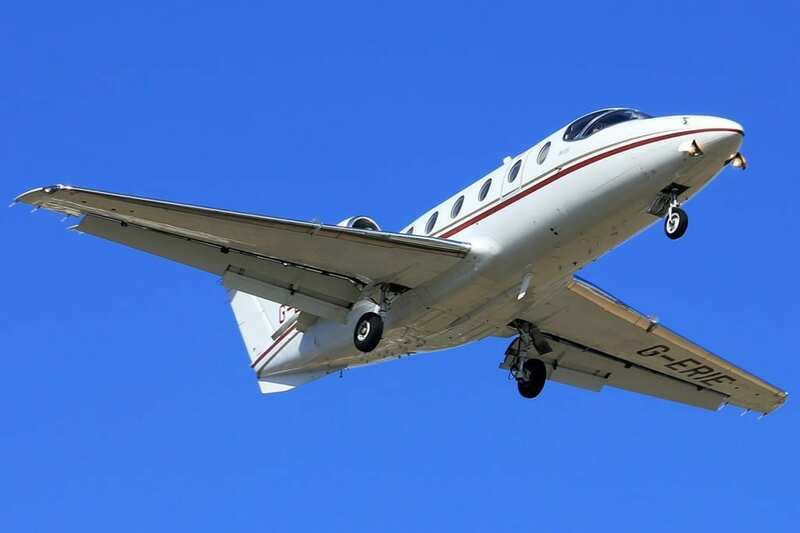 Based on nine people travelling in an Executive Piper Chieftain PA31 to Lille Airport, fans can make their way over for less than £350. WEA’s Managing Director, Jonathan Gordon, says: “We’re offering unique and flexible travel options for football fans who want to push the boat out and enjoy the championship in real style. We are happy to discuss requirements that meet their needs and budget.